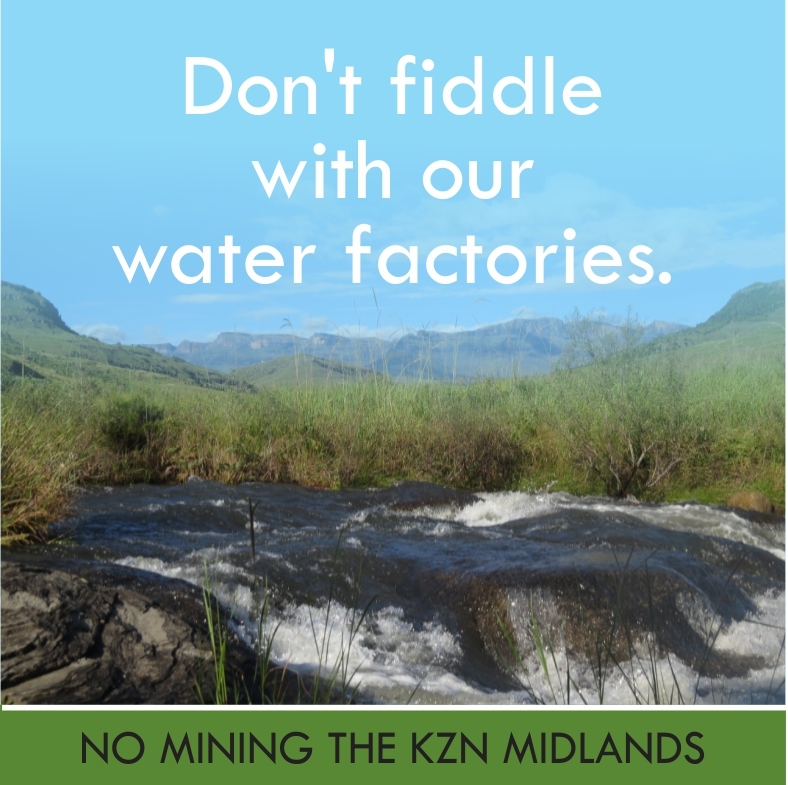 Written by Janine Smith, Chairlady of the Midlands Conservancies Forum and Regional Secretary for the Ezemvelo KZN Wildlife Honorary Officers. Sixteen kids aged between 3.5 years and 11 years old spent two wonderfully exciting days at Bushwillow Caravan Park in the Karkloof, accompanied by parents and grandparent. This is thanks to the founders John and Linnet Crow, and Twané Clarke whose dream to give kids in the area the opportunity to learn to love and enjoy the outdoors has become a reality as a result of their hard work and dedication to KRANES club. KRANES is a joint project between the Karkloof Conservancy and the Ezemvelo KZN Wildlife Lions River Honorary Officers, and this partnership has proven to be invaluable over the 2 years that this club has been running. This weekend was the first camp out for the club. On Saturday morning, 3 December 2017, excitement filled the air at the caravan park as kids began their weekend of camping and fellowship with other similarly minded children. There were rules that were set. The first was that kids were to assist in setting up the tents. It was amazing to see all of them knocking pegs into the ground with mallets and running hither and thither taking camping gear out of vehicles, whilst all the time keeping their eyes on the dam, which promised so much fun, but they had a job to do and got on with it. Finally the beckoning dam was “in bounds” for these hard workers. Next rule, children had to wear life jackets and be accompanied by an adult if they were on the edge or in the dam. A rush to find the life jackets and fishing rods to catch that big one followed, with John teaching them a few basics. Bread was the preferred bait and it certainly was the right choice. Fish of all sizes were caught in abundance. The rods, with the fish on the hook, were hurriedly brought up the bank for all the parents to admire, then dash back to the dam to release the fish (only to be caught again later). The kids had great fun and the fish were well fed. Then they all jumped into the water and had an absolute ball until 14h00 when they were called to the clubhouse for orientation and forest rules were explained and discussed. Twané sat all the kids in a circle and asked each one to choose an animal beginning with the same letter of the alphabet that their names began with and to share what they loved most about nature and the outdoors. Listening to their explanations of why they loved being in nature was an eye opener, replies ranged from enjoying seeing the flowers in the veld, to sightings and identification of birds, insects and mammals. Ethan Gillings, who is 3.5 years old, said he loved Reedbuck because when they pooed in his yard he collected the droppings to put in the garden, but he didn’t like it when Zebra came and used their garden as a toilet because that was not such nice poo. Then it was time for the family scavenger hunt, which was lead by Linnet. Each family was given a map of the park and had to find and retrieve various articles from the forest, grasslands and dams. This clever idea was for everyone to become aware of the surrounding area. The kids also learnt to read a map and keep their eyes open whilst walking. When everyone returned to the camp site, the dam called again and a great afternoon of swimming, canoeing and fishing followed. That evening the kids each helped to make a braai fire safely. This was a highlight as they were even allowed to light the fire themselves. They were given dough which they put onto a stick (stokbrood) and cooked over the fire. Patience waiting for the dough to cook was put to the test. Then the best of all, syrup was poured into the hole made by the stick. After everyone had eaten, the campsite looked like a Christmas tree with all the torches dashing around as kids went searching for fireflies and frogs followed by some quiet time and stargazing. Tired kids and parents had an early night. Dawn on Sunday beckoned everyone to the dam and once again this body of water became a hive of activity, after kids were chameleons and trees during the sunrise forest yoga. After a relaxed breakfast, the kids were lead on a forest walk by Linnet and Twané. Twané had explained to the children the difference between a forest and a plantation, so off they went into the indigenous mistbelt forest to look and learn. At about midday the trekkers returned looking fulfilled and tired. Another quick swim in the dam before it was time to pack up camp. Each family left armed with a booklet “My Forest Experience” that the team had put together which included different types of forests, a forest code (leave nothing but footprints), why our forests need to be protected, critters that can be found in forests, signs of the forest (spoor to look out for) and so much more. Well done to the KRANES team. It was amazing to see kids playing and learning together in nature. No one missed TV or cell phones and the children were taught responsibility and self-discipline. Keep up the good work and thanks for the many hours that you put into these children’s lives. You are helping to foster a generation of conservationists. The kids found a Yellow-striped Reed Frog amongst the reeds in the dam. This entry was posted in Environmental Learning and tagged camping, conservation, environmental education, ezemvelo kzn wildlife, fishing, forest, forest ecology, honorary officers, karkloof, kids club, KRANES, mistbelt forest on December 9, 2016 by Midlands Conservancies Forum.